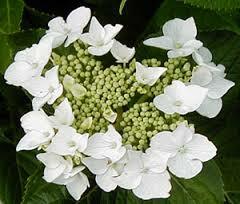 Hydrangea macrophylla ‘Ne Plus Ultra’ Mophead pure white. Blooms can fade to slight shades of beautiful light blue/pink very late in Autumn season. Regular deadheading promotes fresh new pure white flowers in abundance. Flowers in Spring to Summer and into Autumn. 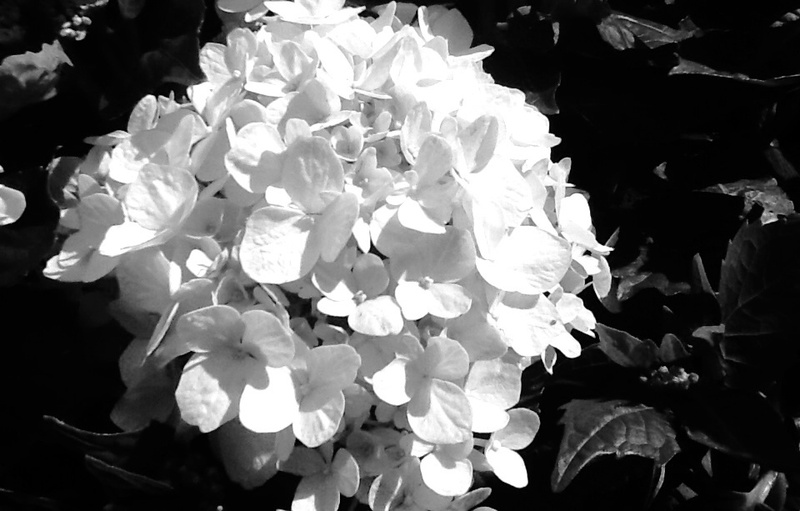 **Remember when planting a hydrangea to also think about planting bulbs or winter roses (Hellebores) for year round colour. When the hydrangea is dormant during winter the Hellebores/bulbs will fill the void and look fantastic!